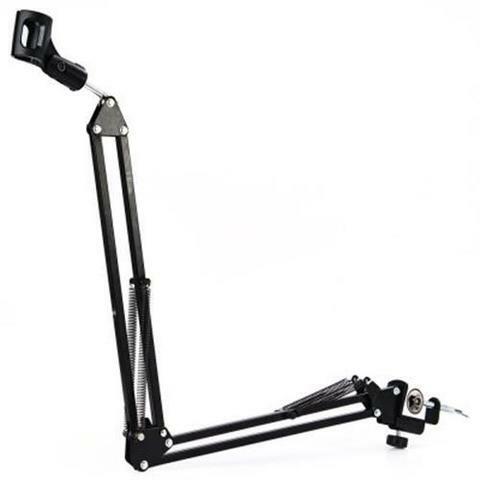 The professional recording microphone stand you're looking at is a convenient and useful invention widely used in stores, families, stages, studios, broadcasting and TV stations, etc.
? 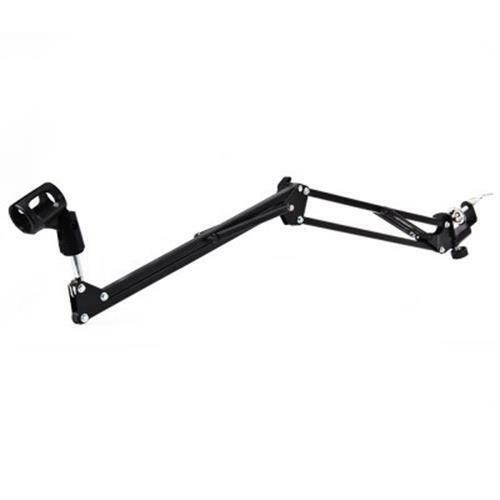 Boom Arm Mic Holder: Position your mic exactly where needed.
? 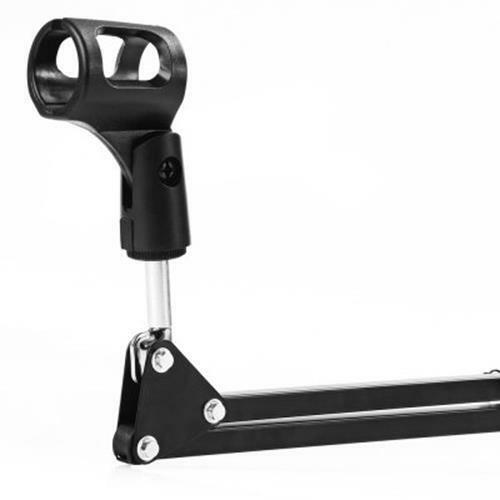 Quick and reliable microphone placement with hand-held microphone clip.
? 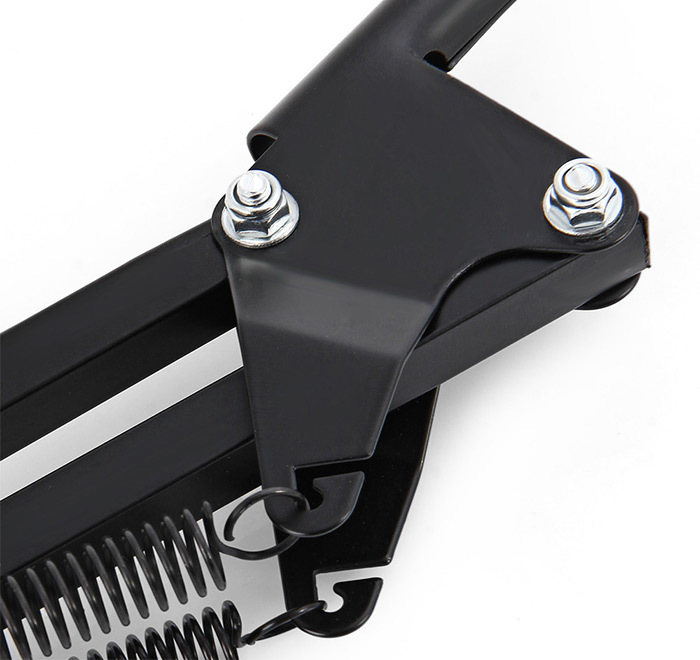 Rugged and sturdy double-braced steel construction could extend obliquely.
? 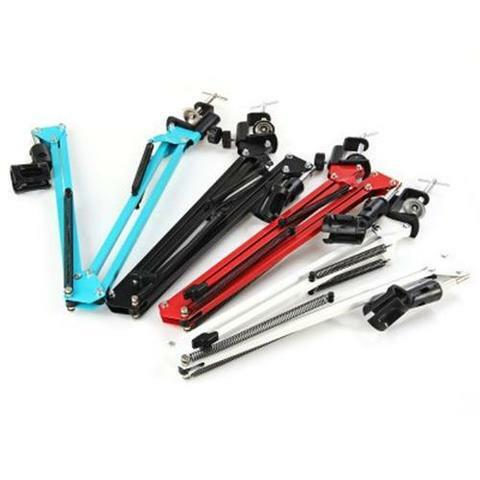 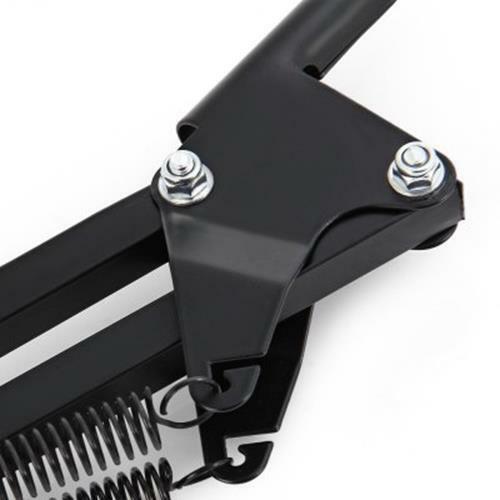 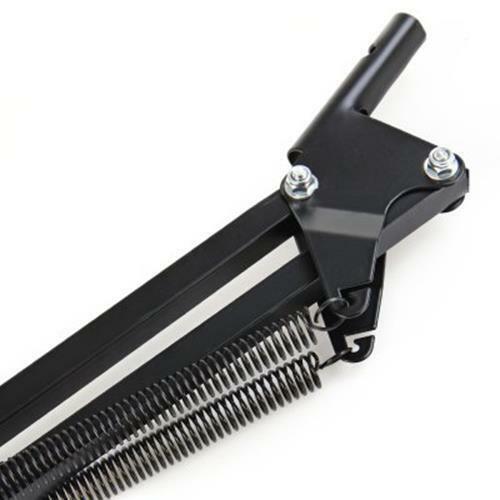 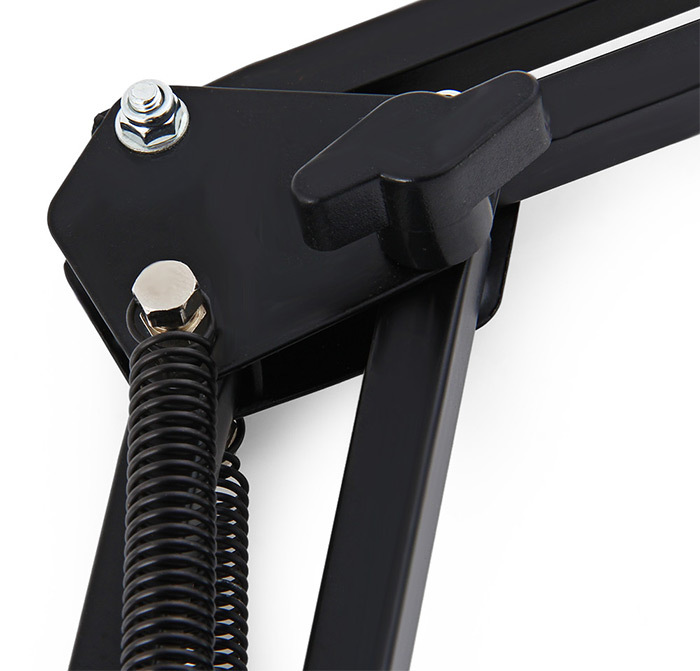 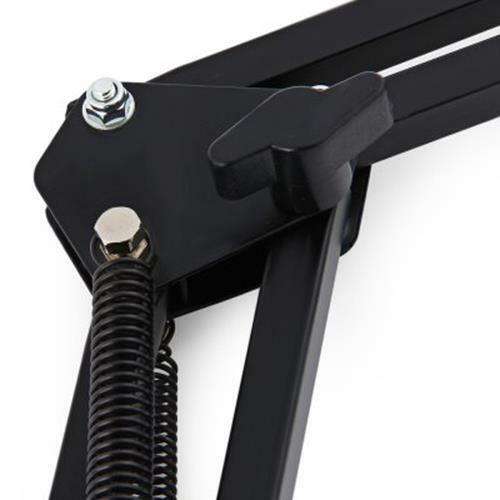 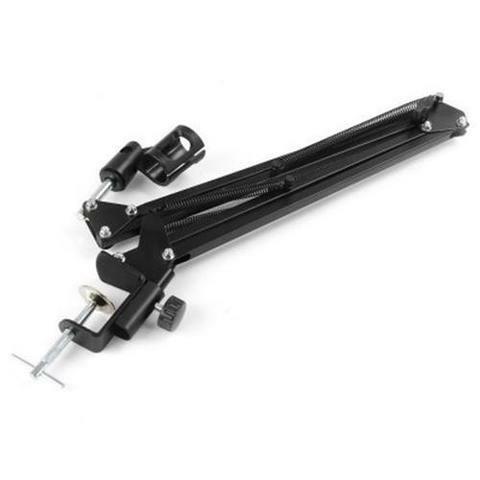 Dual metal support arms, convenient universal table clamp mount attachment.
? 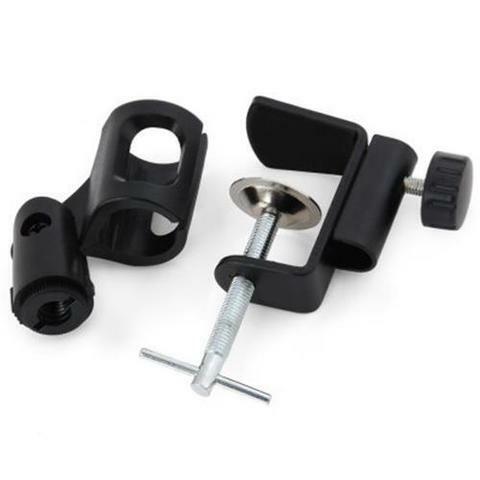 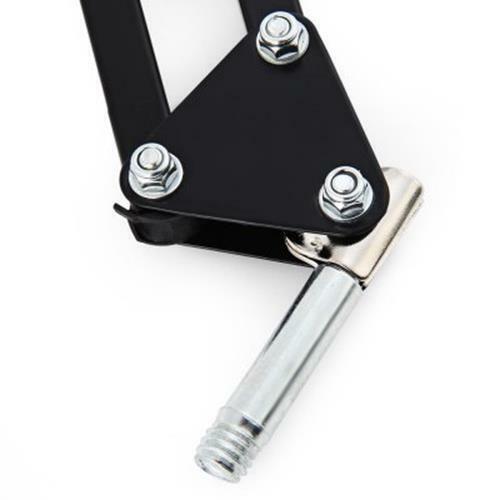 Universal mounting clamp: Attaches to tables, desks, shelves, counters, etc.
? 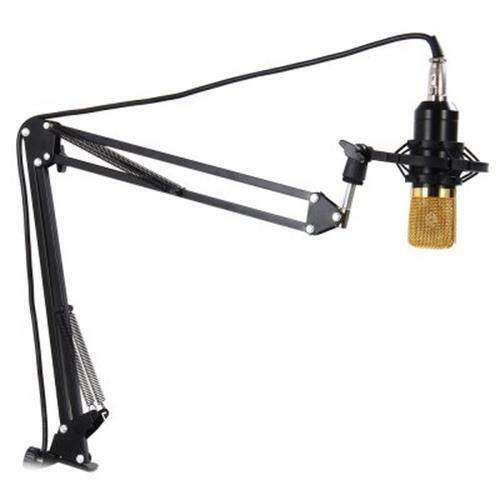 It can be widely used in Home Network Microphone, Dynamic Microphone, Condenser Mic, Recording Studios and Radio Stations and other occasions.
? 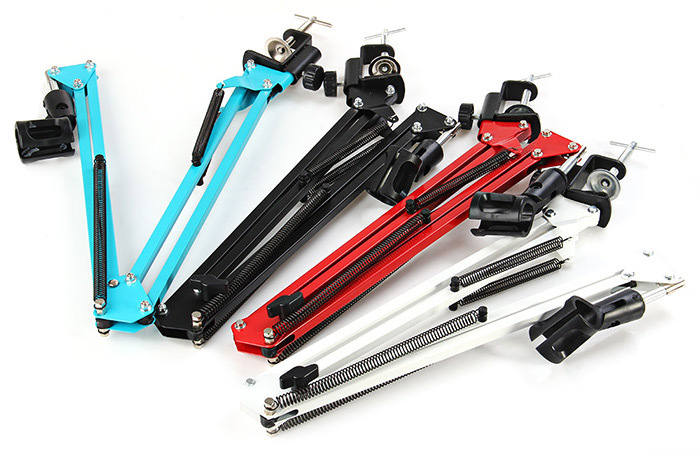 Maximum bearing weight: 2KG. 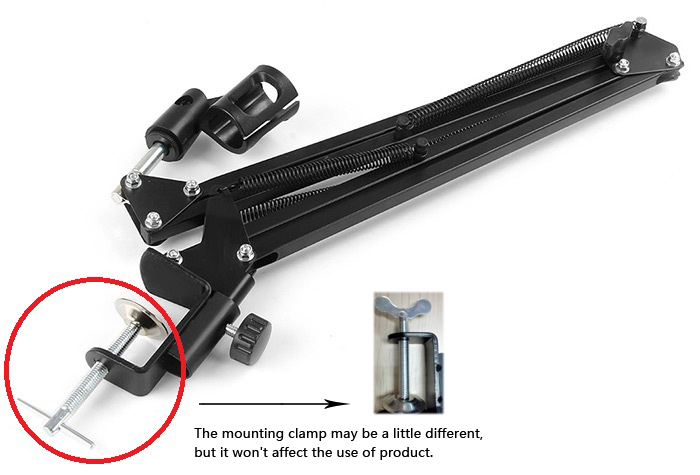 Note: The mounting clamp may be a little different, but it will not influence th use of the product.